Teachers from the school, including one of the special needs teachers, attended FGCF’s educational partner, ICS, in Addis Ababa and shadowed teachers there for a week. 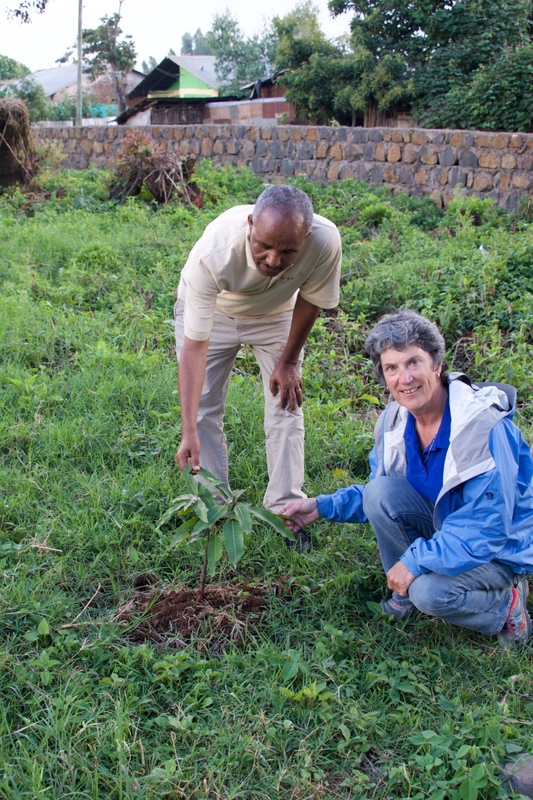 During the summer of 2017, with the help of the Bahir Dar University Agricultural department, hundreds of seedlings were planted on the school grounds. These plants are fast growing, and in just a few years will provide both play and study areas, and the fruit orchard will provide income to support disadvantaged students with their fees and uniforms. Playing fields, with basic sports equipment, will also be included as part of the project in 2018.